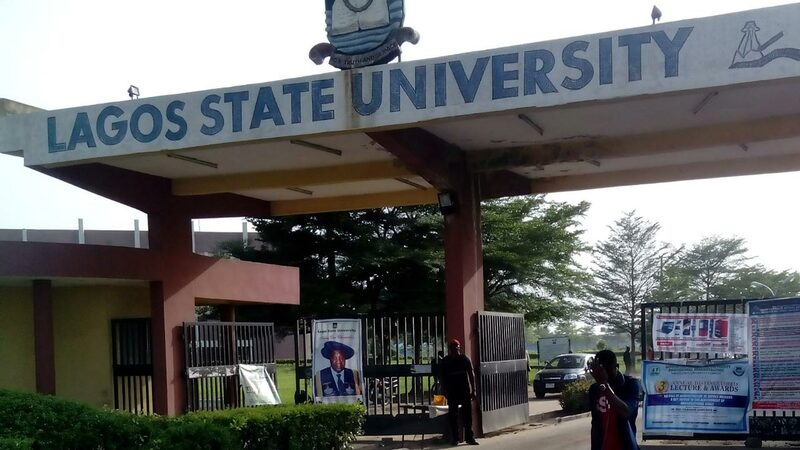 LASU postgraduate admission form has been released by the management of the Lagos state university. So if you’ve been searching for information on LASU postgraduate admission form, then this page is for you. This is to inform the general public that applications are invited from suitably qualified candidates for admission into the Lagos State University (LASU) postgraduate programmes for the 2017/2018 academic session. LASU Postgraduate Admission Entry Requirements. Applicants are required to pay the sum of Twenty Five Thousand Three Hundred Naira (N 25, 300.00) non-refundable application fee into LASU Account on Line. LASU Postgraduate Admission Closing Date. We cherish your opinion and we look forward to it. Hence, if you need us to feed you with more updated information at the right time about LASU Postgraduate Admission Form 2017, kindly provide us your phone number and email Address in the comment box below.